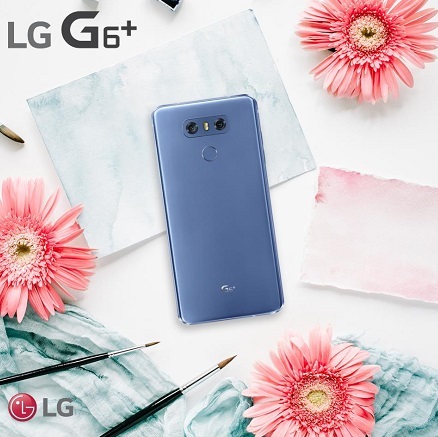 LG Mobile Philippines recently announced on their Facebook page that the beefier version of the successful LG G6 is now officially available for purchase locally, and it is aptly called the LG G6+. The LG G6+ is basically the same as its old sibling, the most notable difference in terms of hardware is the native storage, now it comes with twice as much ROM at 128GB as compared to just 64GB of the G6. In terms of software, it has a new feature to brag about. The LG G6 Plus joins the latest trend in mobile phone security, the Facial Recognition. The rest of the specs are practically the same pieces found in the previous variant. It still has 5.7-inch Quad HD+ FullVision display powered by Qualcomm Snapdragon 821 paired with 4GB of RAM. Photography wise, users still get dual 13MP setup on its back, and a 5MP selfie snapper in the front. The LG G6+ has a suggested retail price of Php32,990.